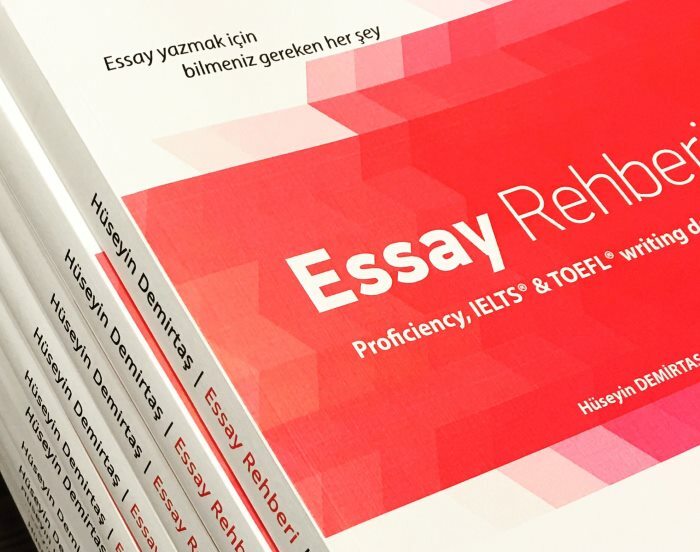 Online eğitim ile ilgili İngilizce essay. Bu essay online eğitimin (online education) avantajları ve dezavantajlarından bahsediyor. Online education is a type of education which is offered over the internet. Nowadays, our daily life has become busier. As a result of this, attending a lesson in a traditional classroom has become more difficult. Online education has been developed to solve this problem. Online education provides people with flexibility. On the other hand, when online education is compared with traditional education, it has some disadvantages. One of the disadvantages of online education is lack of social interaction. It is harder to communicate when students and teachers do not see each other directly. Since students do not see the teachers, they can easily get distracted. Therefore, it is harder for the students to learn. In traditional education, students can be friends with each other easily. Thus, they can help each other whenever there is something they do not understand. However in online education, it is harder for students to make friends. Therefore, they cannot ask other students to help them. Secondly, online education requires more self discipline compared to traditional education. Since the teachers cannot check the students anytime, the students might get lazy. Moreover, the students must arrange themselves to the varying lesson hours. This requires the student to prepare their own daily plans. Furthermore, as teachers cannot help the students directly, the students have to study themselves. Lastly, students learning through online education might face various problems. For example, if there are some issues with the internet connection, the lessons will lag and this might distract the students. What is more, the computers which the students use might have some issues. As a result, they might not be able to attend the lesson. Furthermore, the students might get bored from facing issues constantly. To sum up, online education makes students learn harder compared to traditional education. Lack of social interaction may harm the student-teacher relationship. Moreover, online education requires more self discipline. The students might also face some technical problems. Therefore, online education cannot be thought as an alternative to traditional education.